What’s Happening at the NC General Assembly? 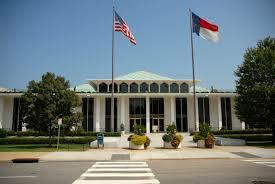 North Carolina's General Assembly is back in session. 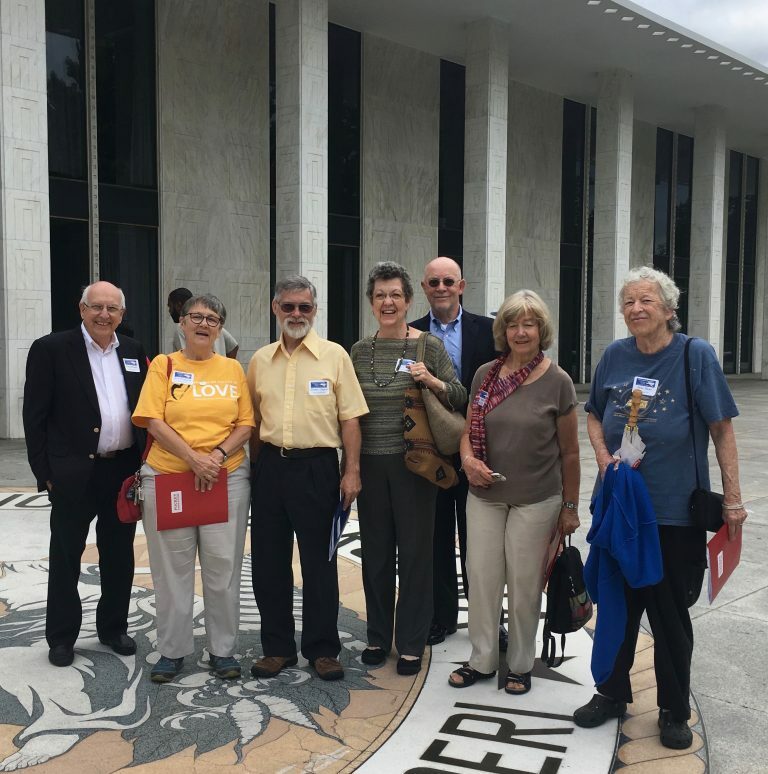 a new legislative tracking tools that shows the current status of bills related to voting rights, democracy, racial justice, women's rights, LGBTQ rights, health care, poverty, education, gun violence, and other issues (updated weekly). 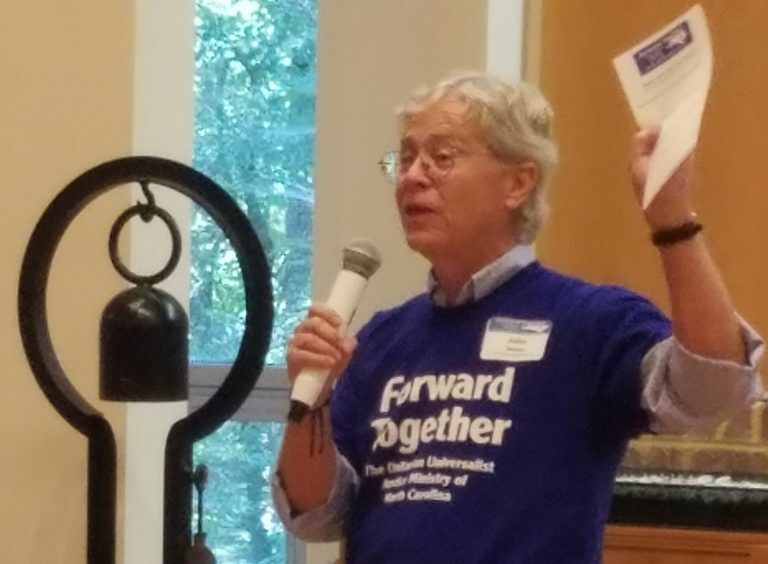 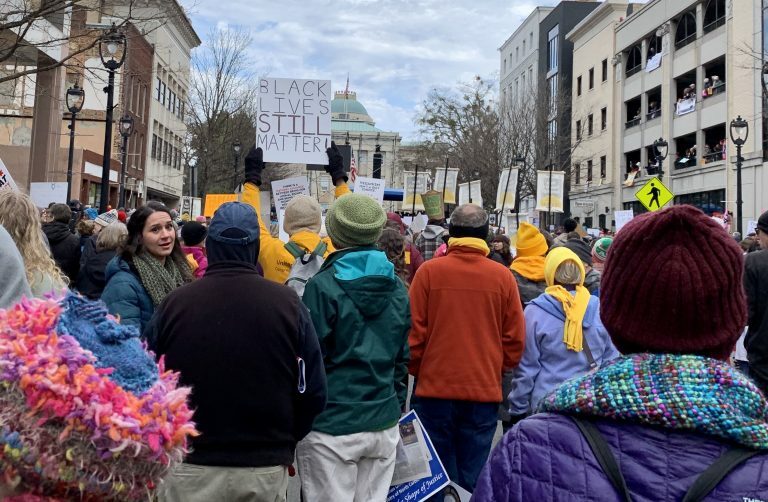 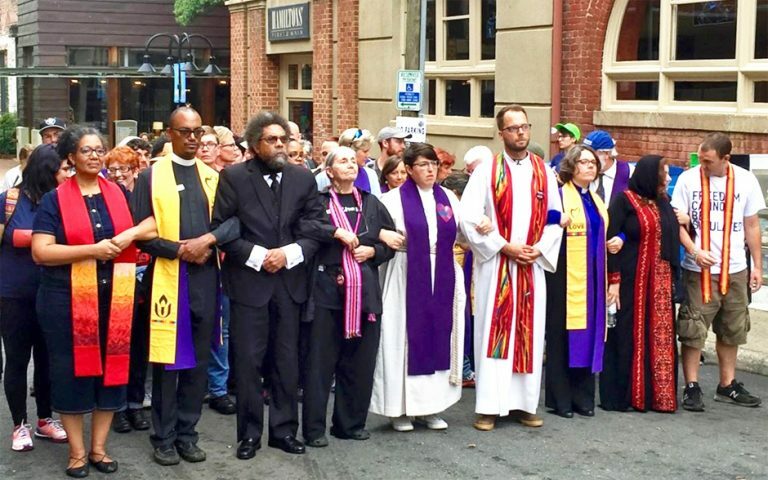 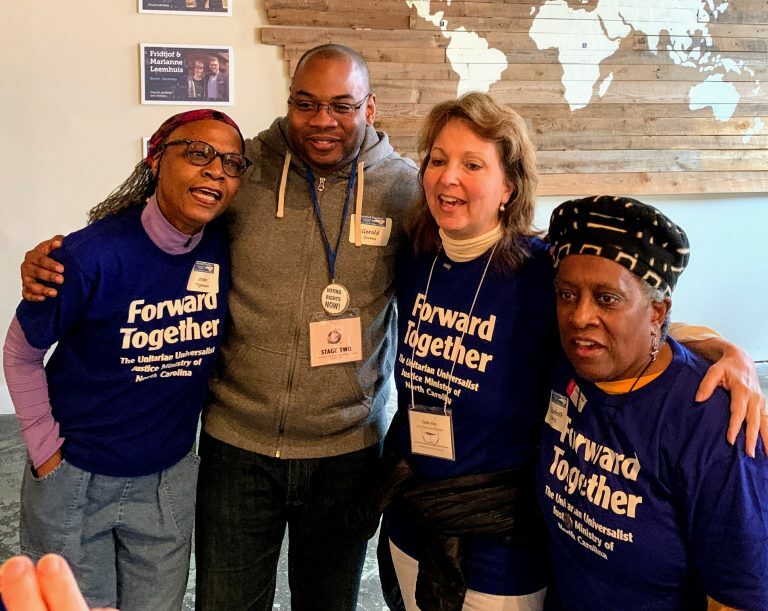 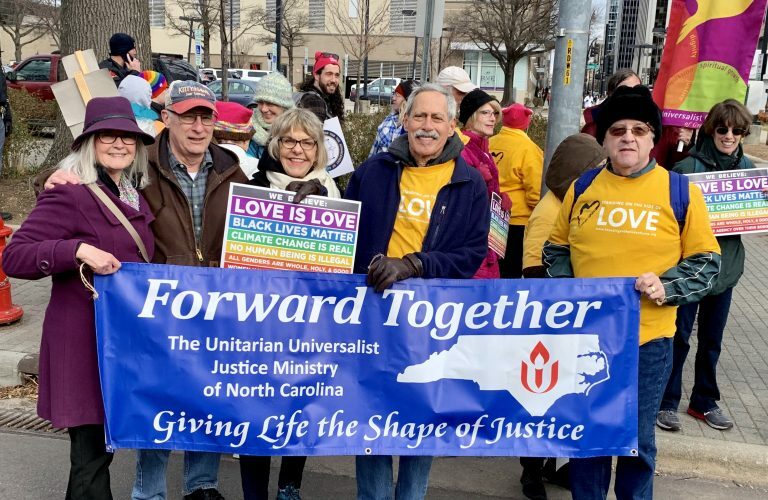 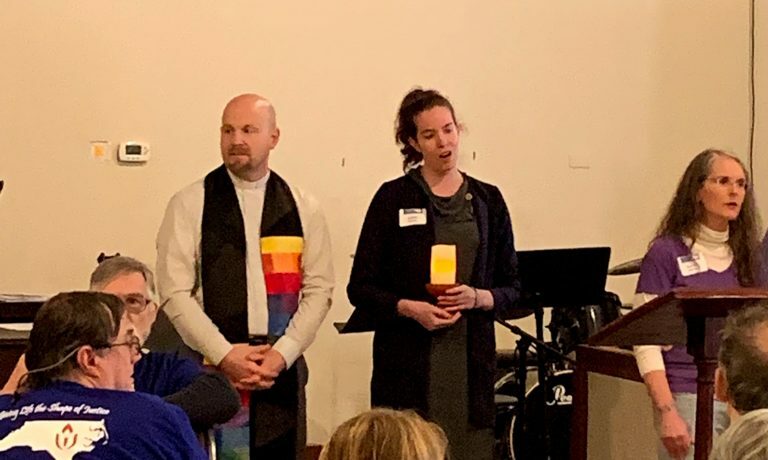 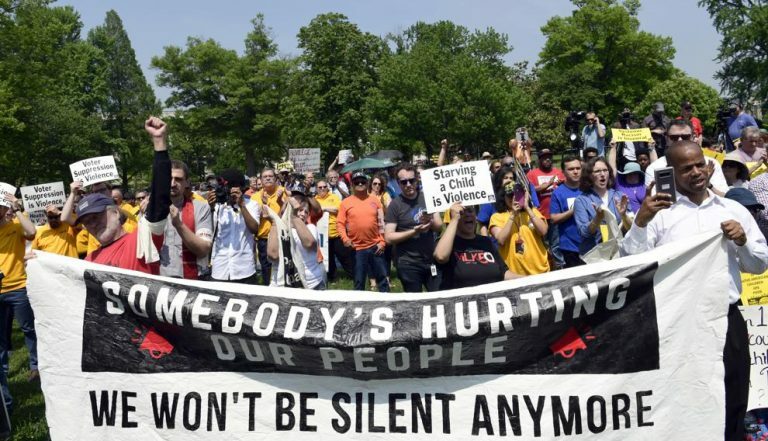 UU Forward Together is presenting an on-line workshop on Democracy and Voting Rights in North Carolina on Sunday evening, April 21, 2019 from 7:30 – 9:00 pm featuring Tomas Lopez, Executive Director of Democracy NC and Kate Fellman, Executive Director of You Can Vote. 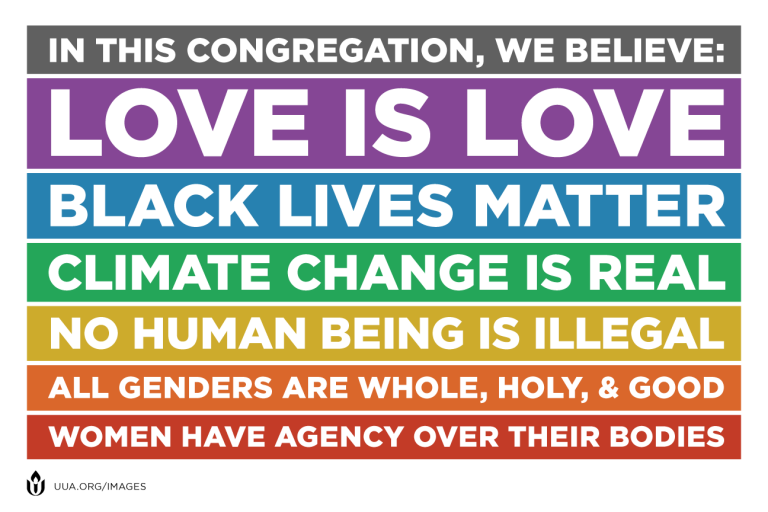 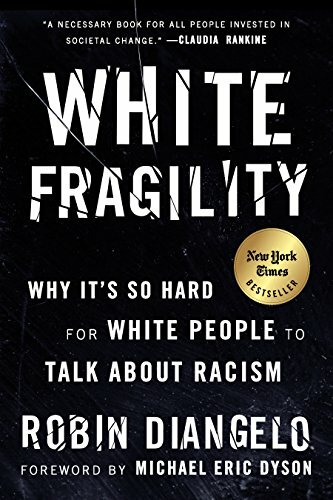 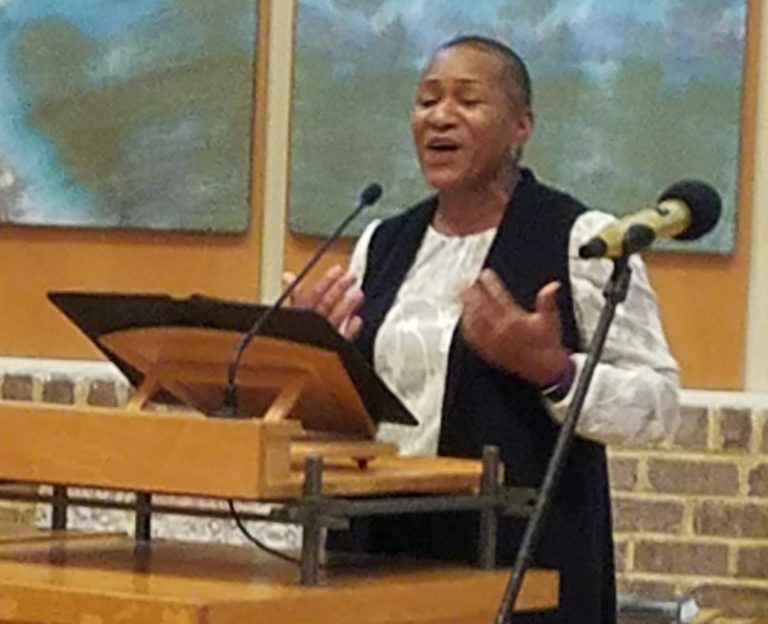 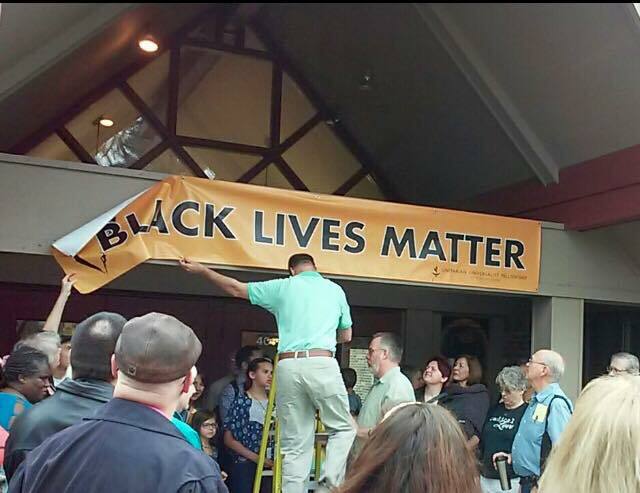 UU Forward Together is offering a three-session (April 28, May 5, and May 12 from 7:30 – 9:00 pm), on-line discussion group reflecting on Robin Dianegelo’s book “White Fragility: Why It’s So Hard for White People to Talk About Racism” (available from the UUA Bookstore, Amazon, and other sources).